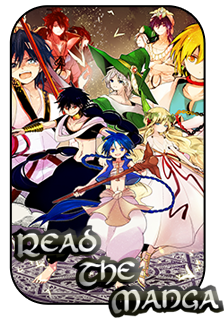 Magi: The World of Magic » The Tavern » Other » Find An RP Partner » Team? Because the Winter Tournament looks like fun, I would like to start a team! Just post below if you want to be a part of it. One position available per tier, aside from A and B (if no Omega can be found). what ari means is shes jelly you didn't ask her i think. If that's not what she meant, then what about you Vod? Team roster is now FULL. Sorry for those that were hesitating to join.